If your home has outdated or improperly installed electrical wiring, it could be putting you at risk. 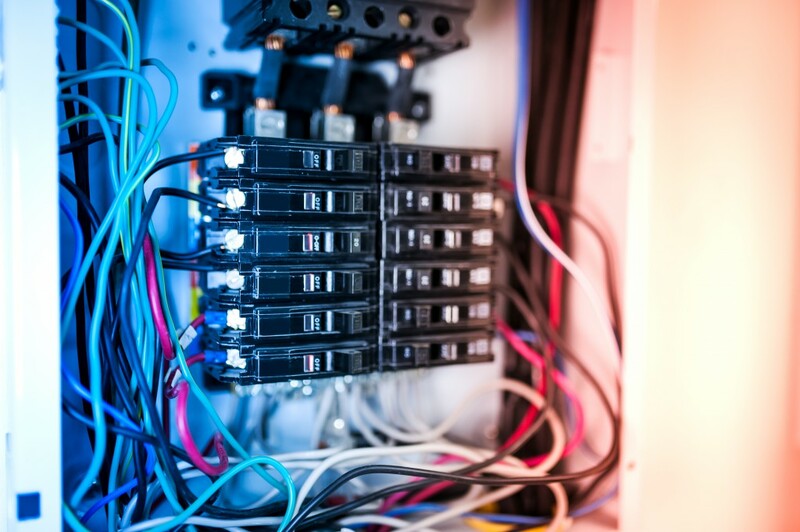 Find out if your home is suffering from these common home wiring problems and learn how to restore your electrical systems with the help of a professional electrician today. One of the most common issues in a home is an overloaded circuit. This is particularly common in older homes. In the past, your home’s largest electrical load came from lamps and ceiling lights. Now, TVs, electronic devices and large appliances require far more power. This is particularly true in your kitchen. Microwaves, hot pots, blenders, coffee makers and a wide range of other appliances can draw far more power than you realize. A common sign of an overloaded circuit is a circuit breaker that continues to trip. Your circuit breakers are only designed for a specific load. If your breaker trips, you may need to add additional breakers to split up your outlets or invest in a breaker with a higher amperage capacity. A critical safety feature in your kitchen and bathroom is GFCI outlets. Your home wiring can be especially dangerous in these rooms because of the presence of water. Water and electricity create an unsafe situation that can easily lead to electrocution. Thankfully, homes are required to use GFCI, or ground-fault-circuit-interrupter outlets in any area that may be exposed to water. Check to see if your home has GFCI outlets in these rooms. These outlets include Test and Reset buttons, which you should use to periodically check the outlet. If the test feature doesn’t immediately turn off power to the outlet, you should immediately contact an electrician to replace it. 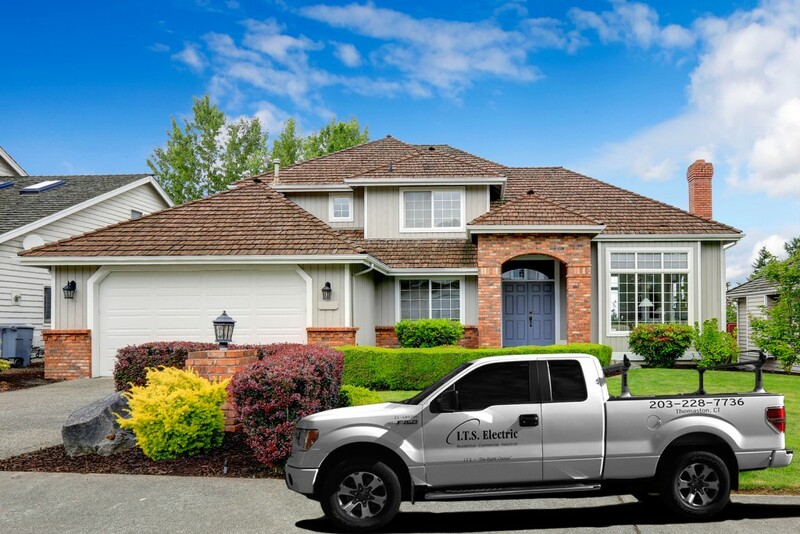 For more information about common home wiring issues and for a complete inspection of your home, contact a local electrician. Don’t let these simple issues increase the risk of electrocution or fire in your home. 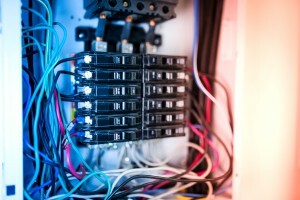 Does Your Home Need an Electrical Panel Upgrade? One challenge that modern homeowners face is ensuring that their homes can support their family’s electricity usage. While blown fuses and tripped circuit breakers are common ailments in mid-century and Victorian-era houses, even homes built between 20 and 30 years ago aren’t immune to these problems. 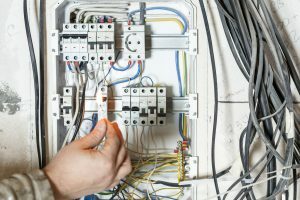 It’s vital to understand how your electrical service panel plays a role in distributing current within your home, as well as typical signs that you could be due for an electrical panel upgrade. 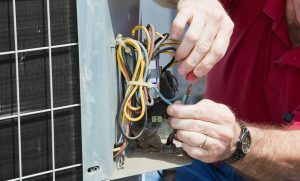 No matter if you’re in the market for something as simple as a new ceiling fan for your living room or something as complex as a new electrical system for your entire home, you’ve got to go to every length to ensure you’re working with professionals. Here are three questions to ask providers you’re thinking of asking to handle your electrical installation. Working with electricity requires knowledge and specialized training which is why you should hire an experienced residential electrician for your home. Here are five reasons to hire an electrician instead of tackling your wires yourself. From flickering bulbs to dead outlets, electrical problems in your home are frustrating. While it may seem like the easy solution is to try to fix the problem yourself as quickly as possible, that is also a dangerous and potentially expensive mistake to make. 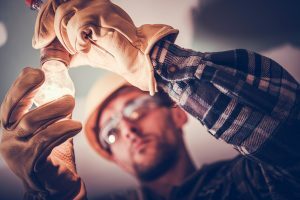 You should always call a professional electrician for all electrical repairs to ensure that your job is completed safely and to code. When you call up a professional, it’s important to have the following questions in mind to ensure they’re a great fir for the job.